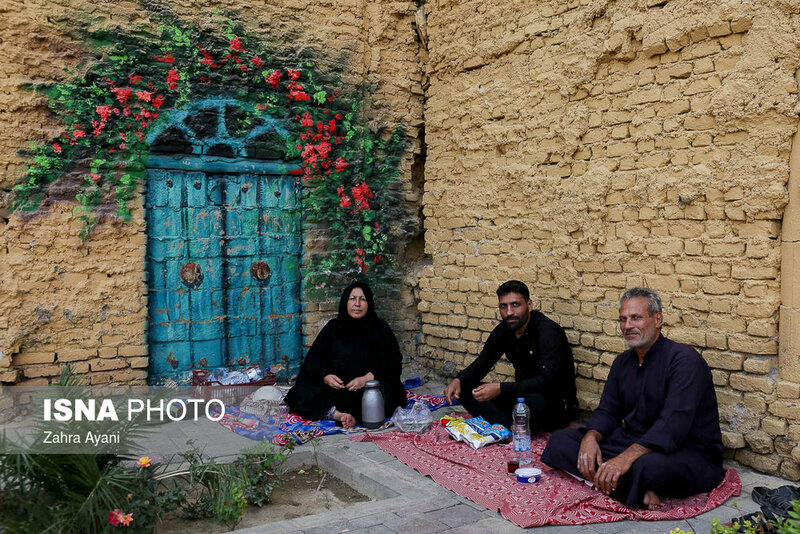 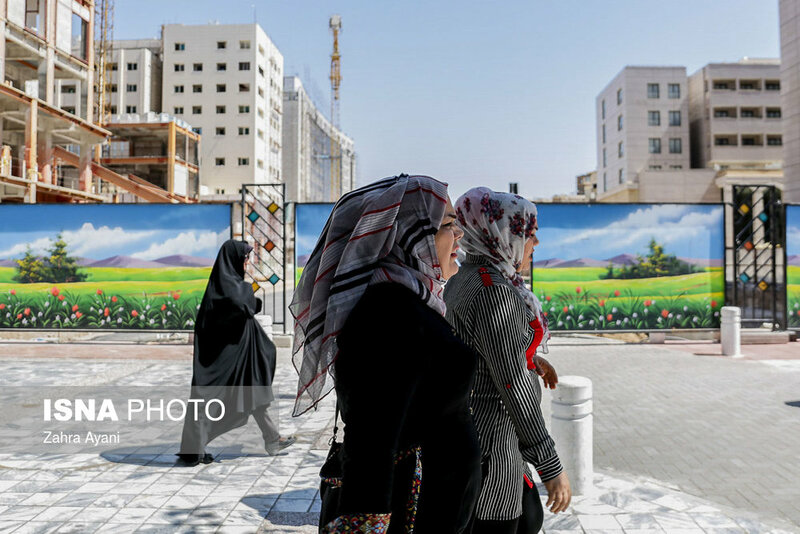 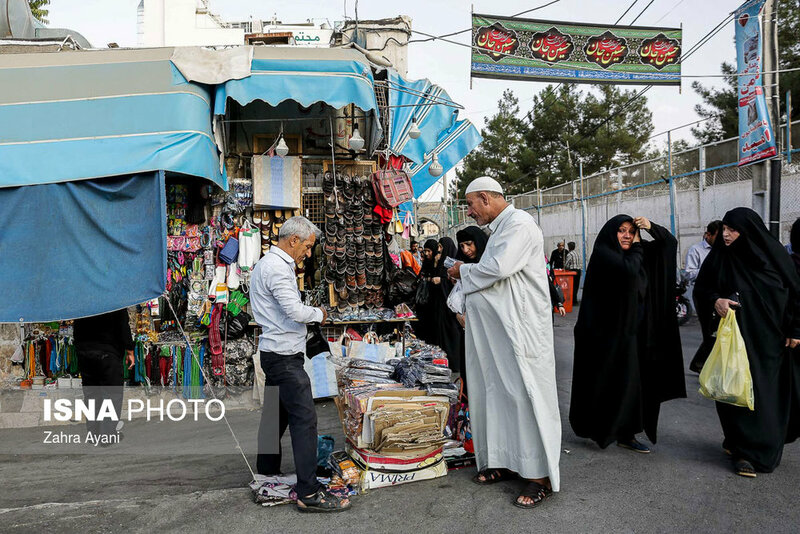 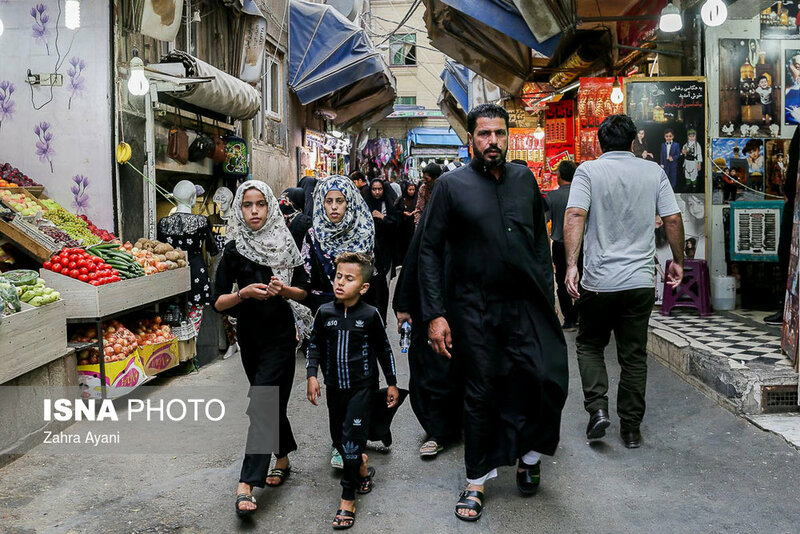 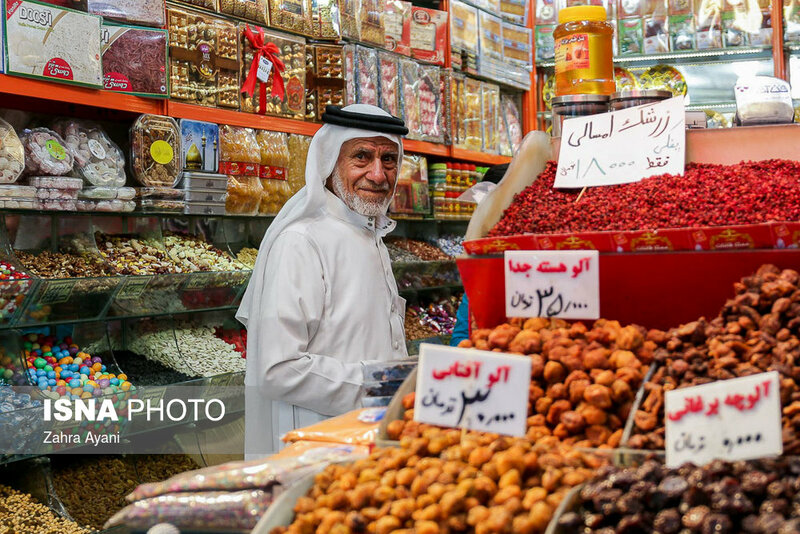 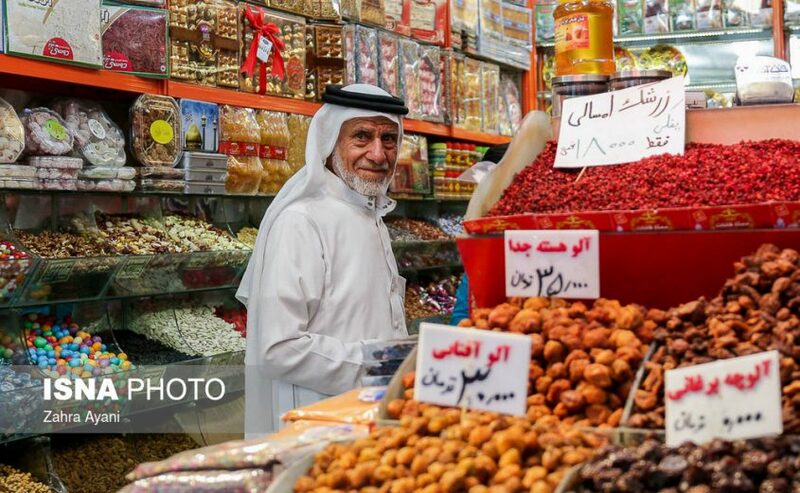 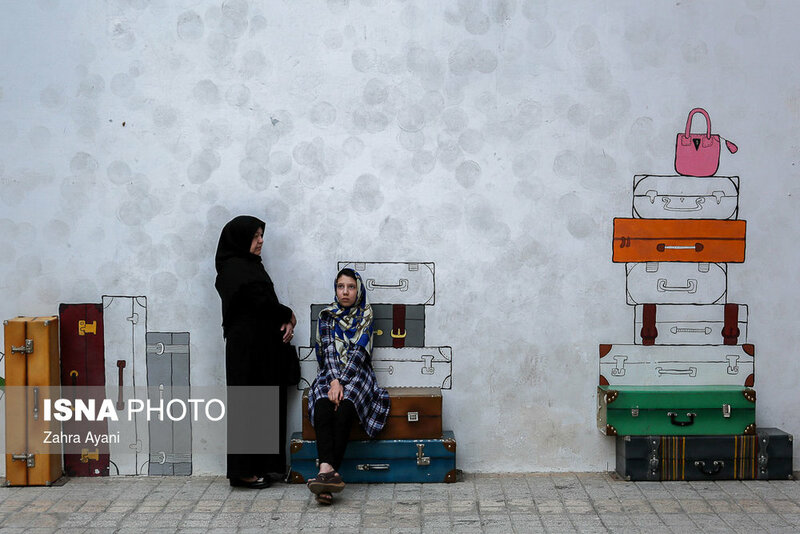 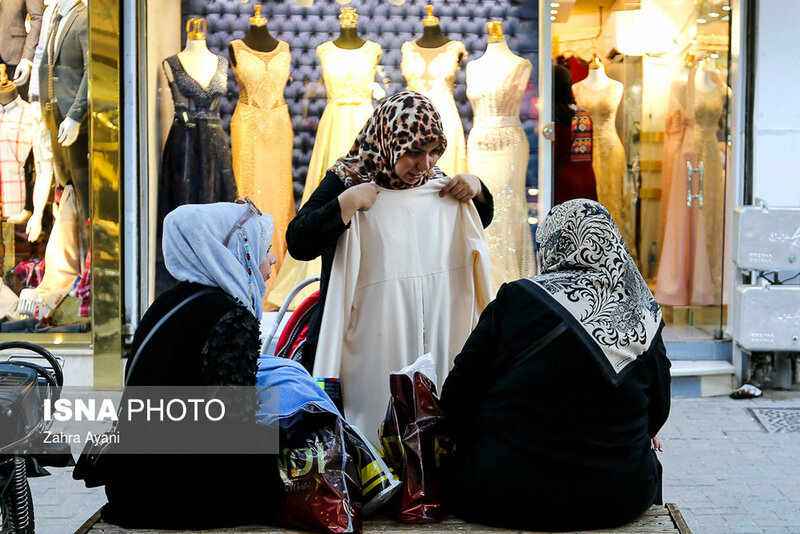 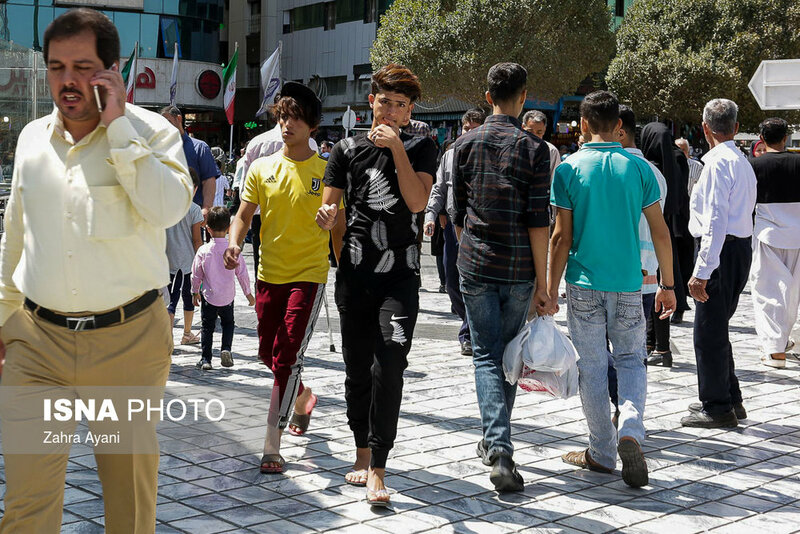 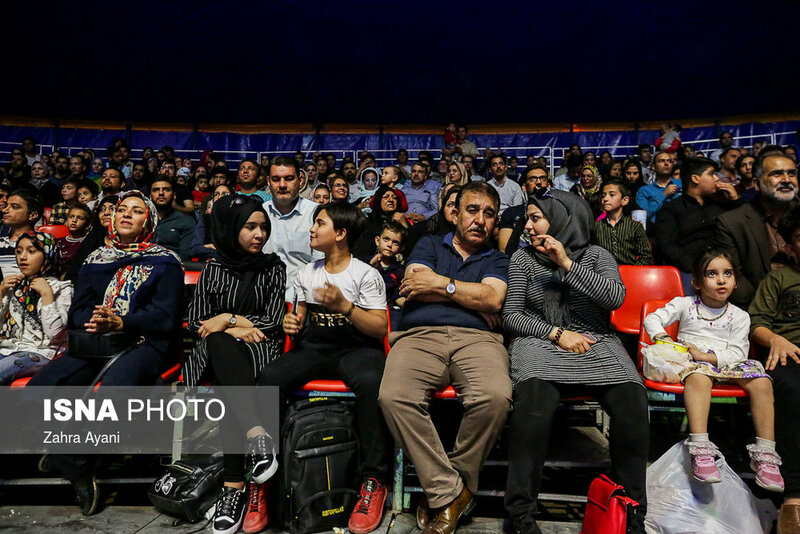 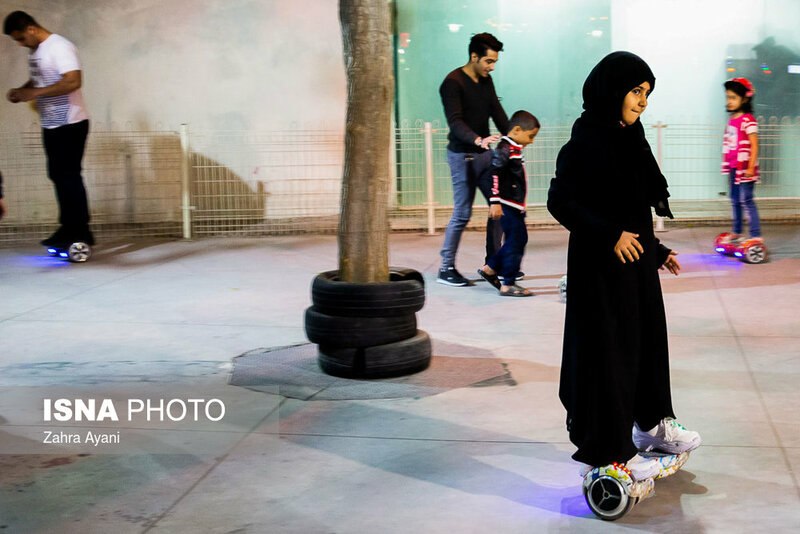 SHAFAQNA- ISNA: The Mashhad City of Iran, is an ideal destination for Arab tourists and by walking through the city, many Arabs are seen in the streets. 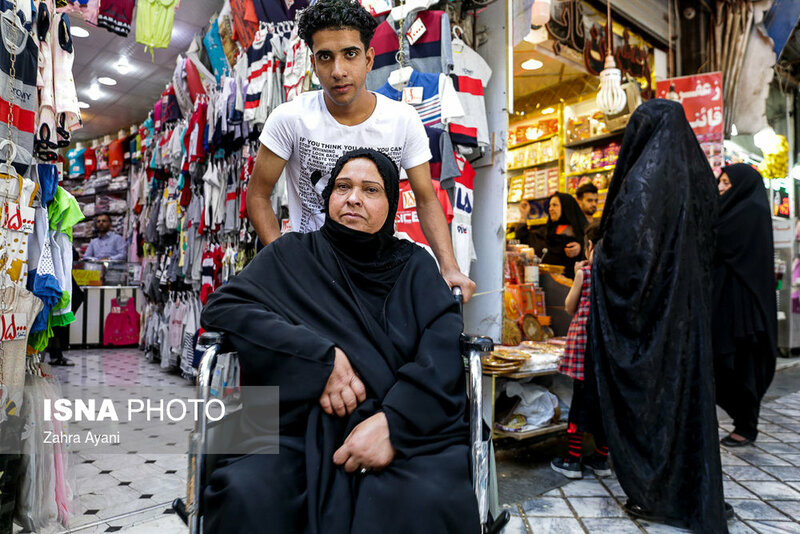 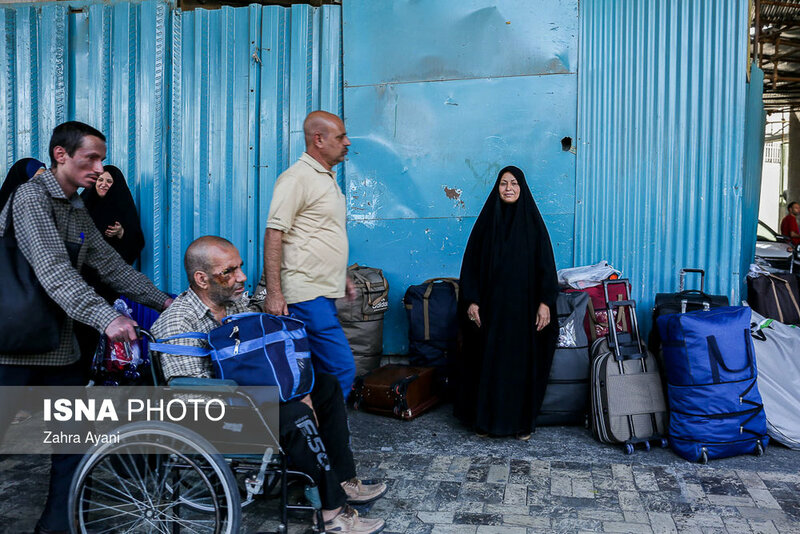 After Iran-Iraq War, many Iraqi people emigrated from Iraq to Iran and some of them chose Mashhad city to live in. 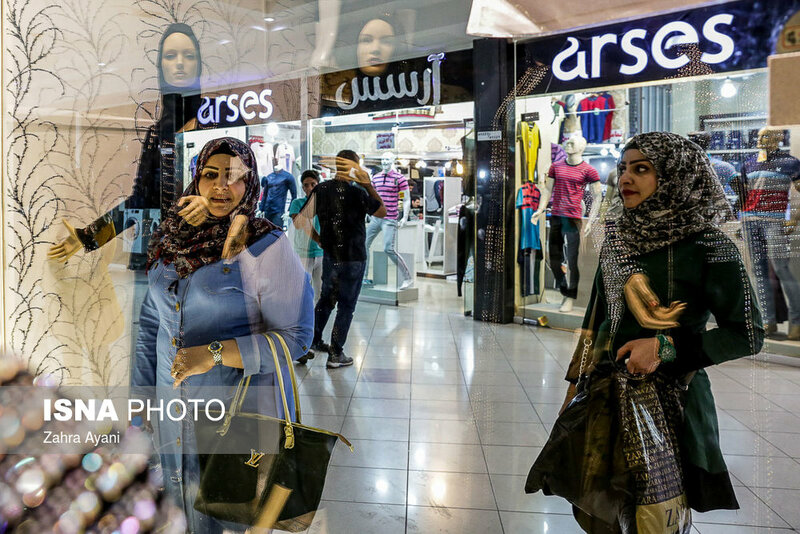 The city has some qualities which turns it into a perfect destination for Arabs. 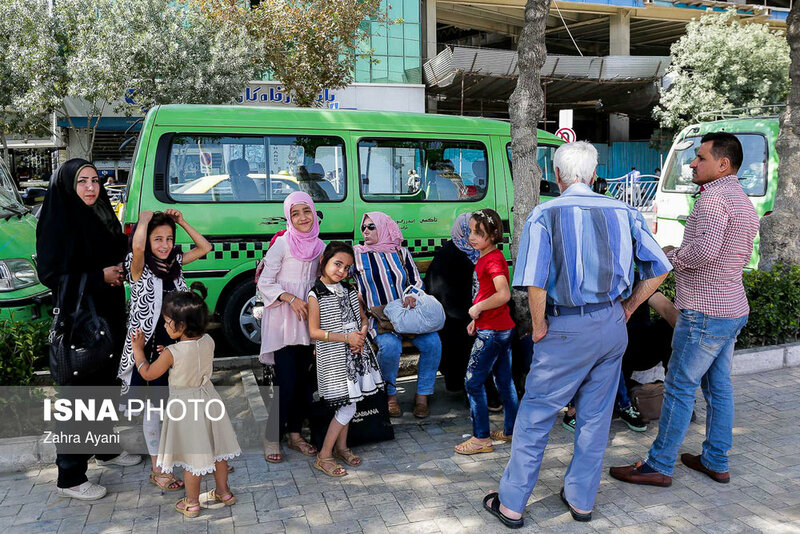 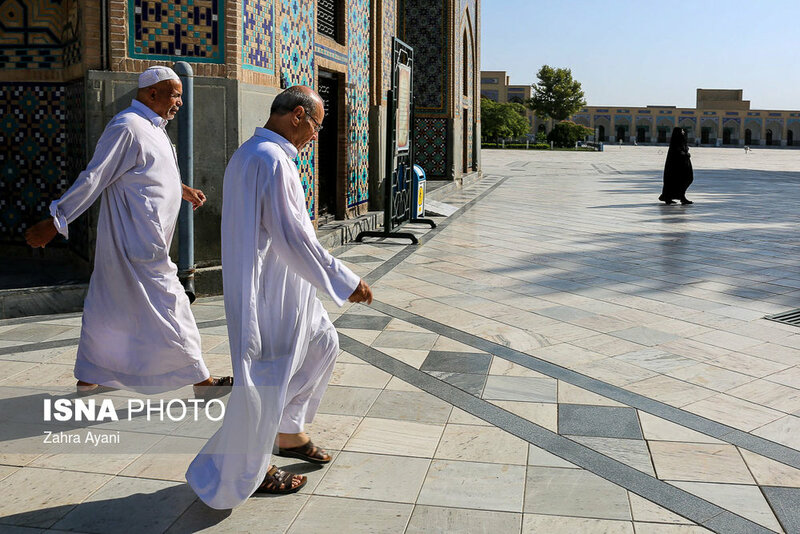 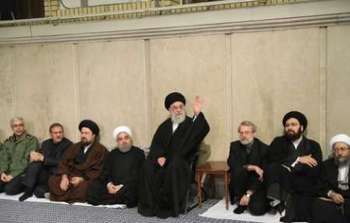 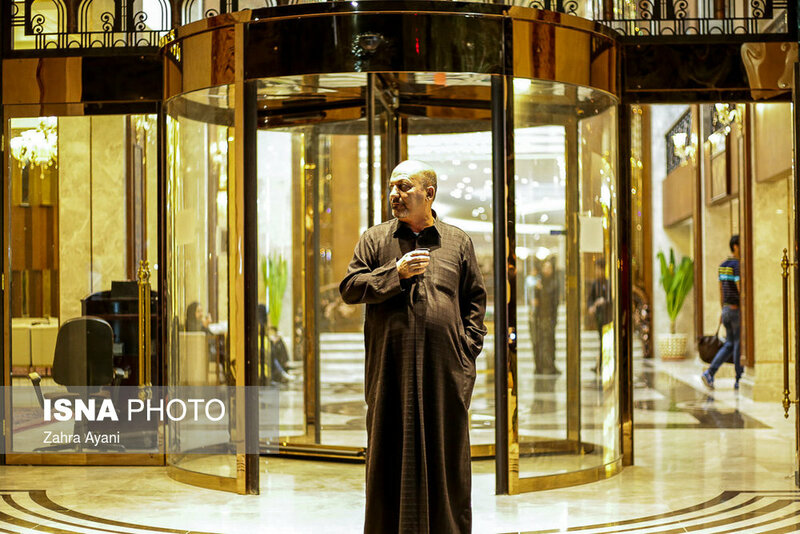 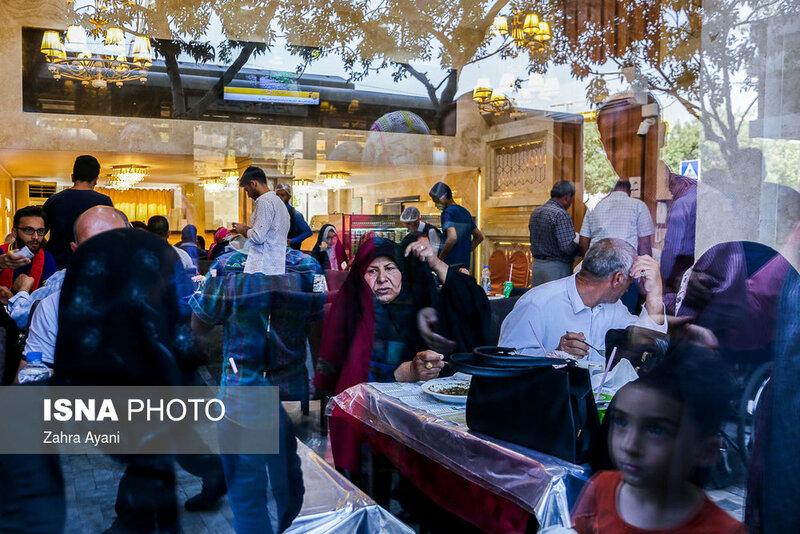 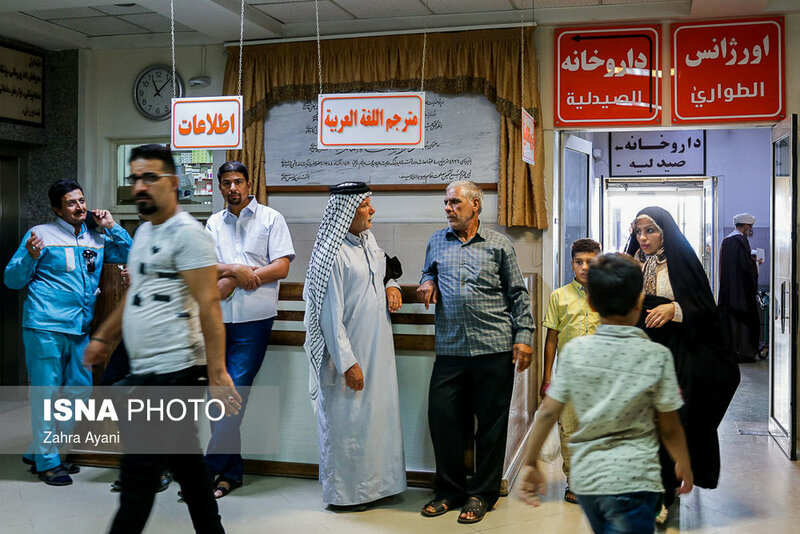 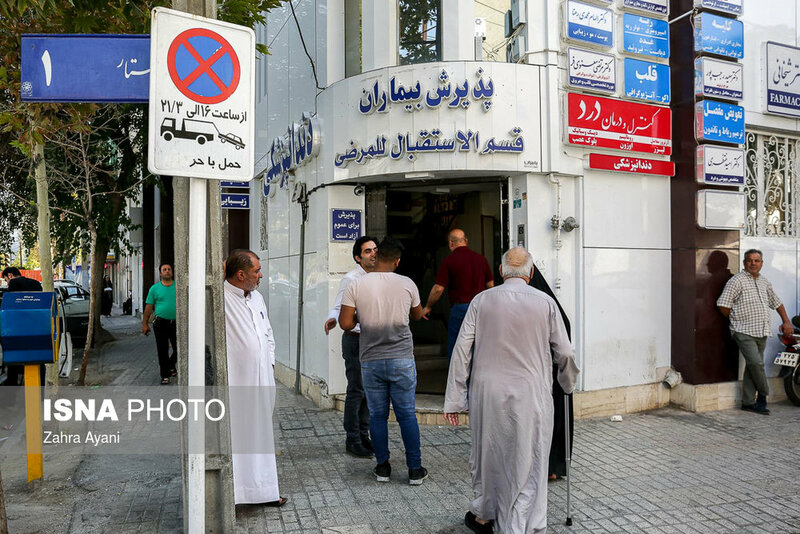 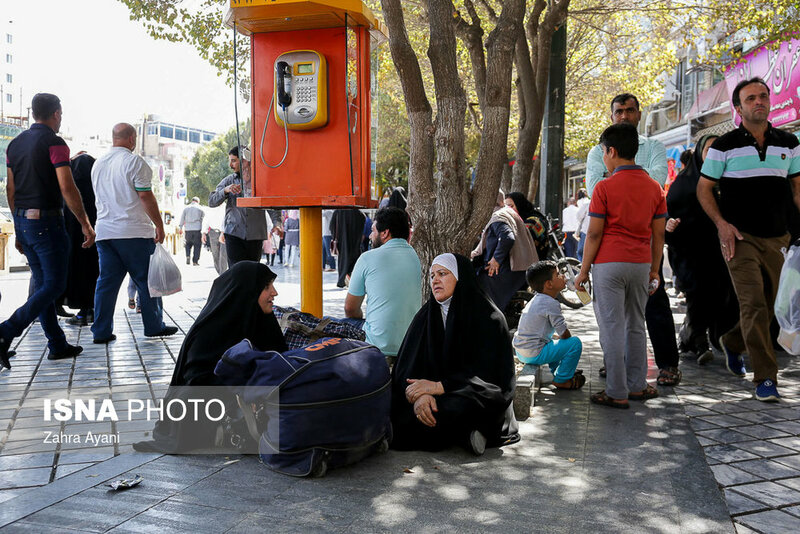 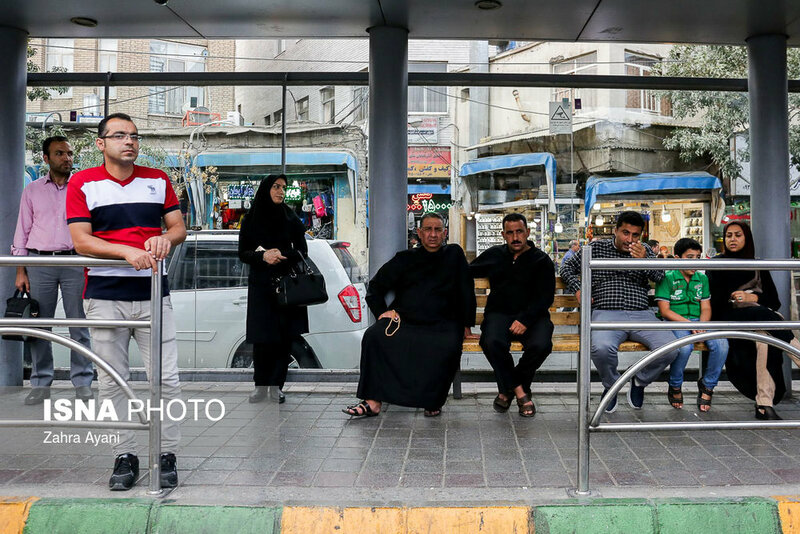 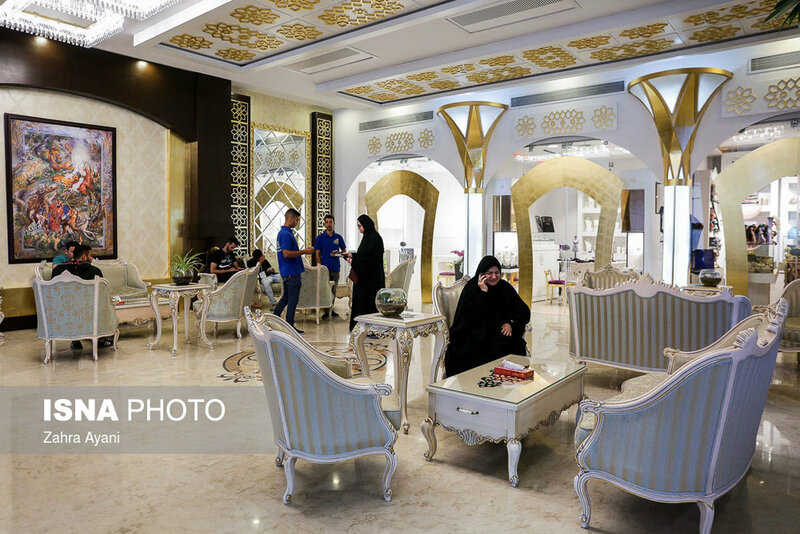 Most of the pilgrims are Shi’ites of Iraq and Syria; there are also pilgrims from other countries such as Kuwaitis who stay in five-star hotels of Mashhad City. 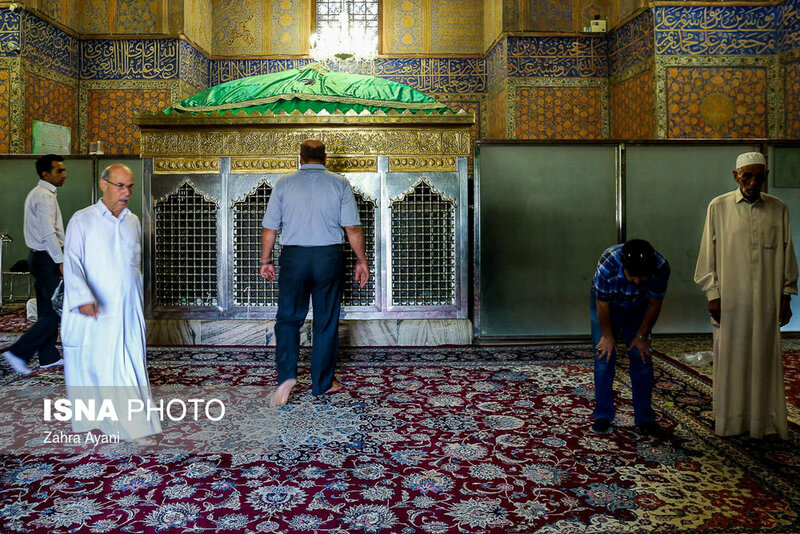 The main reason which foreign tourists often go on a trip to Mashhad City with their families and friends is the pilgrimage of Imam Reza Holy Shrine. 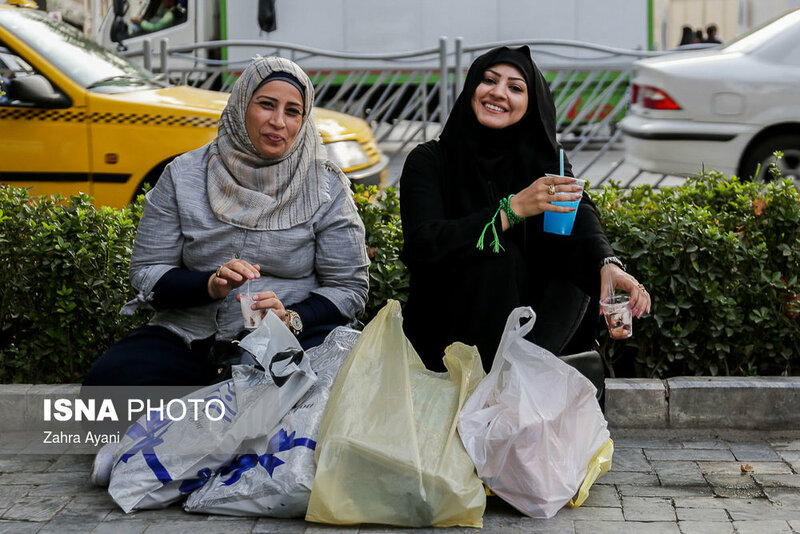 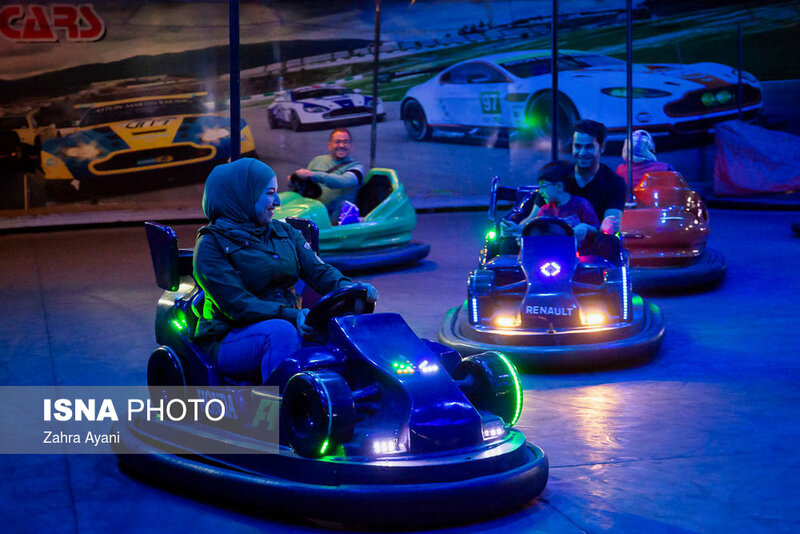 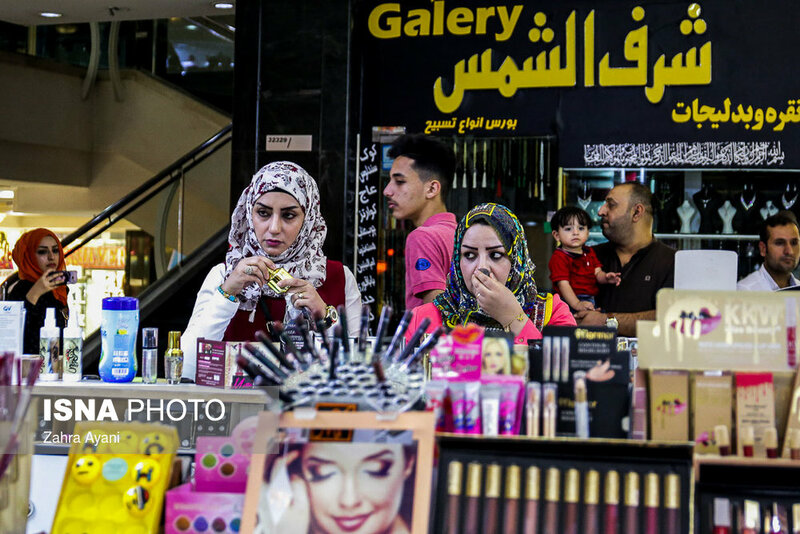 The other reason is that Mashhad is Iran’s major city with many shopping centers and tourist attractions and sights. 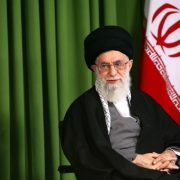 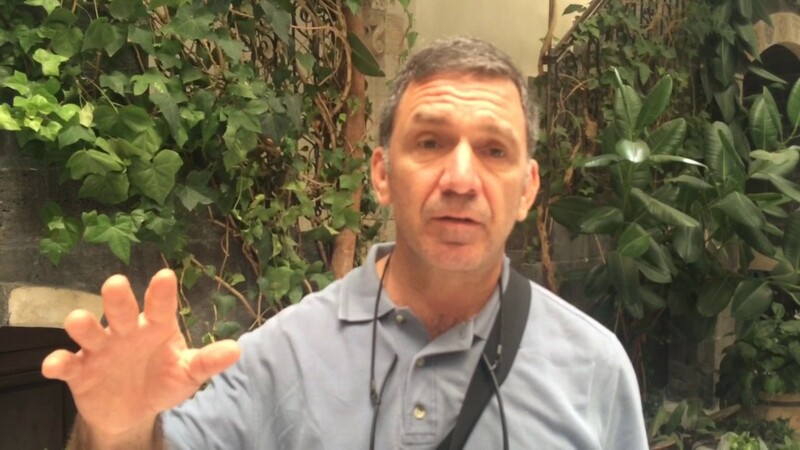 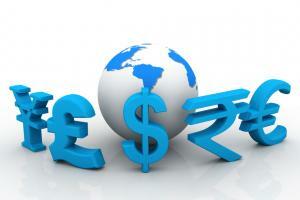 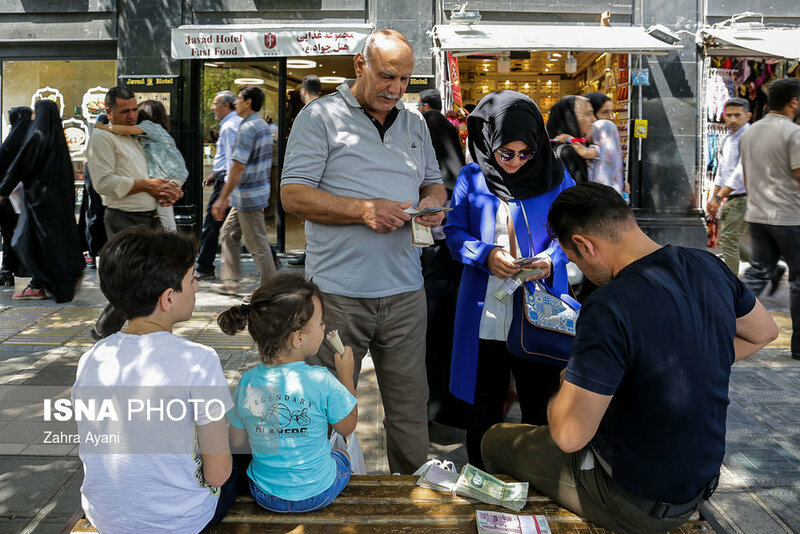 Besides, Iran’s Rial has hit an all-time low which brings financial benefit for tourists.